Relax and unwind with this 1.5 hour treatment package to soothe your body and calm your mind. Includes a full body scrub, foot treatment, traditional Thai massage and relaxation hot stone massage. Book for yourself and a loved one or enjoy just for you. Full Body Scrub – a popular body treatment that exfoliates and hydrates your skin, leaving it smooth and soft. Foot Reflexology – is a natural way to ease the pressure and aching of your feet and initiates the process of re-balancing your body and riding toxins. 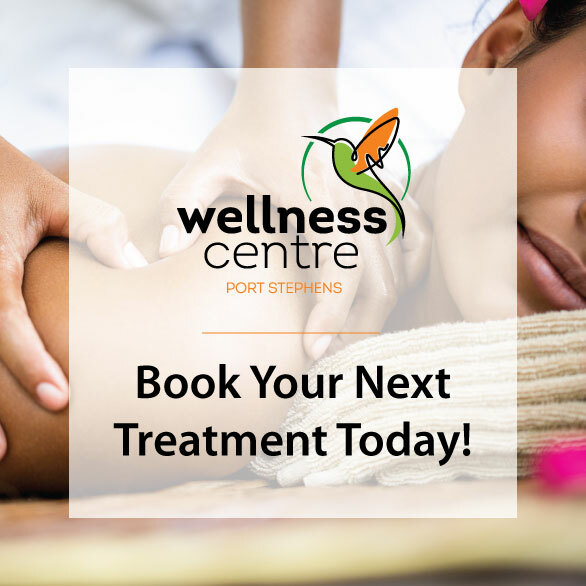 Traditional Thai Massage – works upon the body’s energetic system, using the network of meridians or energy pathways which relates to the functioning of the internal organs as well as our emotional psychological and spiritual harmony. Relaxation Hot Stone Massage – A relaxing massage using aromatic oils and hot stones which are placed on the body’s pressure points, relieving aching muscles & restoring balance.